Our trip to DC was cut short because of hurricane Sandy. We drove back instead of flying. It was raining in DC when we left on Monday morning and we ran into snow in western Virginia. When the rain and snow stopped, it wasn't for very long. We didn't see the sun until we reached Knoxville, TN. During the breaks we did get to see the scenery along the highway in Virginia. 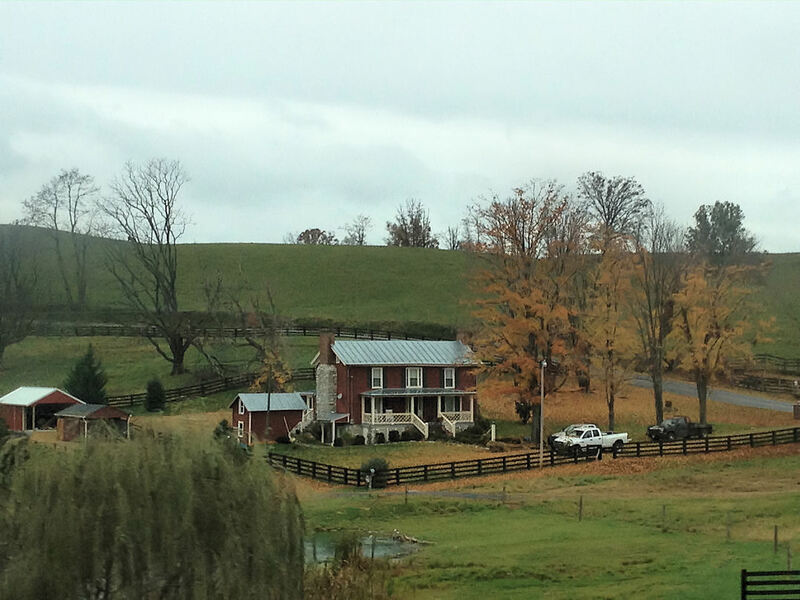 Tanya who writes Around Roanoke, VA Daily Photo lives in a beautiful part of the country.